Shingles is caused by the same virus that causes chickenpox (Varicella Zoster). Once you have had chickenpox, the virus can stay in your nervous system for many years. 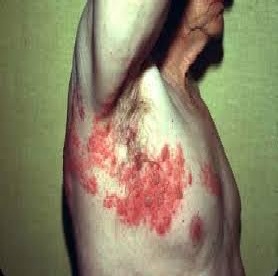 For reasons that are not fully understood, the virus may become active again and give you shingles especially when your immune system is low and those elderly patients. 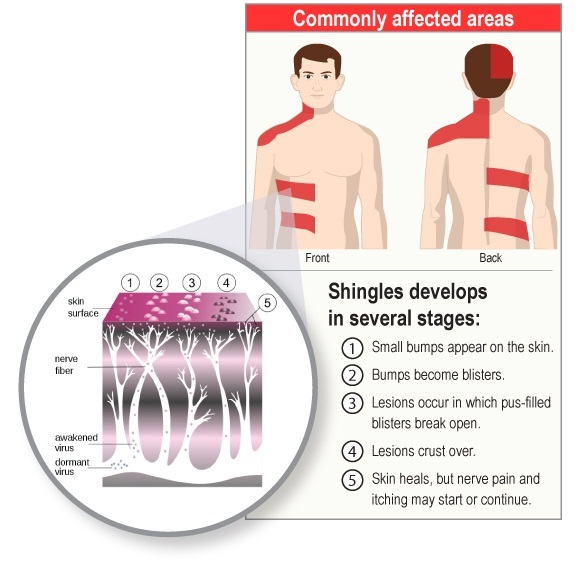 Shingles is a rash that is usually on one side of the body. The rash begins as a cluster of small red spots that often blister. The rash can be painful. 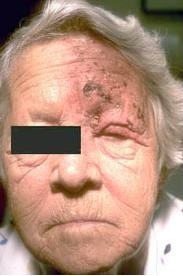 Shingles rashes usually last up to 30 days and, for most people, the pain associated with the rash lessens as it heals. Some patients suffer great pain even after the rash has gone, this is called post-herpetic neuralgia (PNH). Does Zostavax help with post herpetic neuralgia (PNH)? For people 50-59 years of age, approximately 22,000 people were studied; half received Zostavax and half received a placebo. Study participants were then monitored for at least one year to see if they developed shingles. Compared with placebo, Zostavax reduced the risk of developing shingles by approximately 70 percent for the people 50-59 age group. 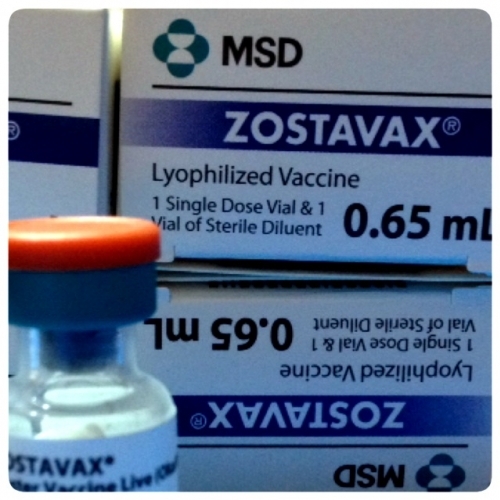 CDC recommends Zostavax for use in people 50 years old and older to prevent shingles. This is a one-time vaccination. There is no maximum age for getting the shingles vaccine. Anyone 60 years of age or older should get the shingles vaccine, regardless of whether they recall having had chickenpox or not. Studies show that more than 99% of Americans ages 40 and older have had chickenpox, even if they don't remember getting the disease. Even if you have had shingles, you can still receive the shingles vaccine to help prevent future occurrences of the disease. There is no specific time that you must wait after having shingles before receiving the shingles vaccine. Generally, a person should make sure that the shingles rash has disappeared before getting vaccinated. FDA recommends for people over 50 while CDC advises age group over 60. Are allergic to any of its ingredients , including gelatin or neomycin. Have a weakened immune system (for example, an immune deficiency, leukemia, lymphoma, or HIV/AIDS). Take high doses of steroids by injection or by mouth. Are pregnant or plan to get pregnant.